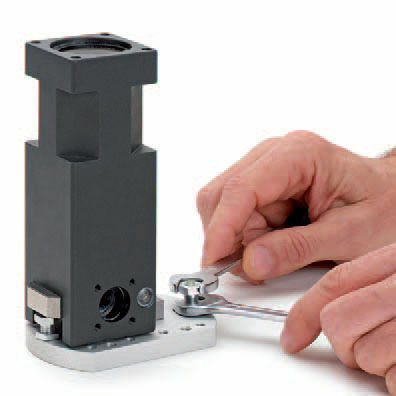 This compact but powerful rotary unit can turn through 90°. It has a pair of movable rubber end strokes and a safety lock. 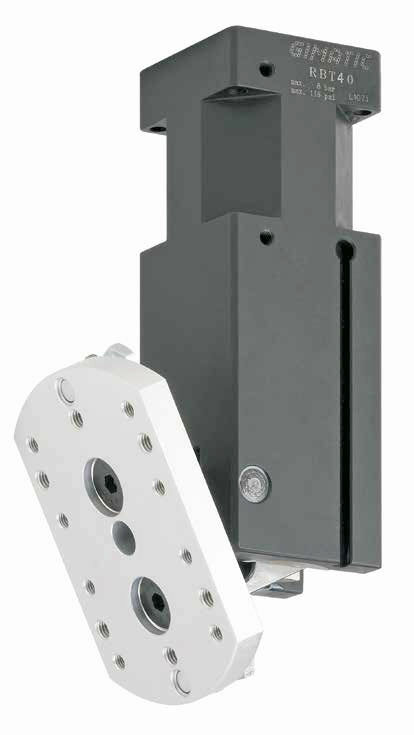 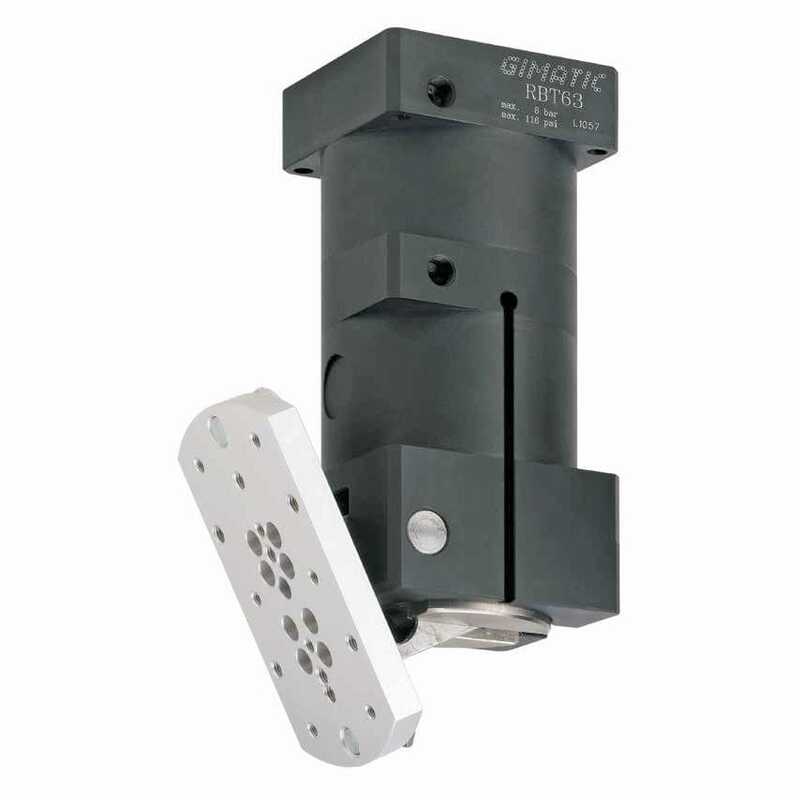 Its high lifting rotary force from 2400 to 7800 Ncm makes it easy to use. 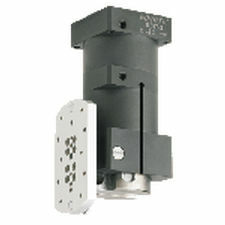 Magnetic sensors for additional convenience are available as options.